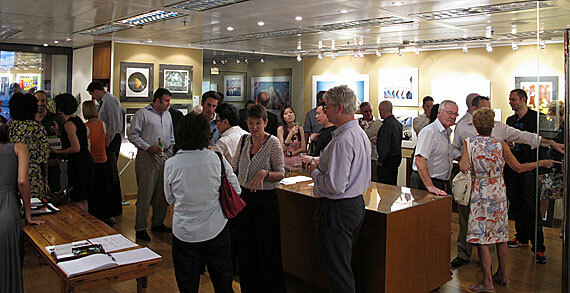 My photography exhibition at Picture This Gallery in Hong Kong went very well (we had a full house on the opening and closing night parties!). On the back of that success, the gallery will be representing some of my work at the upcoming Singapore Art Fair from Nov 15-18. If you happen to be at the fair, drop by the Picture This Gallery stand.